Taking a private dance lesson is the easiest and the fastest way for you to become a better social dancer. Our professional dance instructor will teach you how to dance and provide a personalized attention to achieve your goal in dancing. 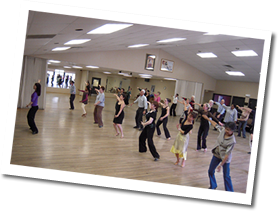 Everybody has his or her own learning process, taking a private dance lesson could offer much more gain in a comparable period of time than any other type of lesson. The general rule is that you will receive as much from one hour of private dance classes as three to four hours of any other type. 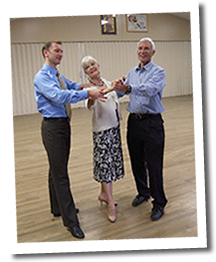 Private Dance lessons can be scheduled by appointment on Monday through Friday and Saturday, at any time, between 12pm to 10pm. Taking Group Dance Classes are a major support to your private instruction. With an average of 8 to 15 students, they give you an opportunity to dance with a variety of partners. It is a great way to socialize and meet fellow students from the studio. These collective dance classes are a good way for you to learn new dance steps that you can take to your private dance lesson for you and your dance instructor touch up on. Contact Us to Schedule Your Next Lesson. Dance Parties or Social Public Dances are an important aspect in the learning process. You have the opportunity to go out on the dance floor and try out all the technical steps you learned in your dance lessons with various partners, professional dance instructors, other students, and guests. 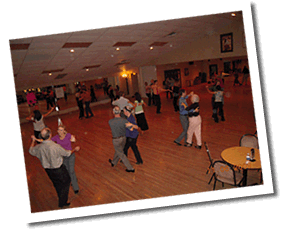 Dancing in this relaxed environment eases any stress of dancing in front of other people and builds confidence for all of your future dancing. View Our Calendar to See Our Next Scheduled Dance Party. To learn more about our private dance lessons, click here to schedule an appointment in our Raleigh dance studio. 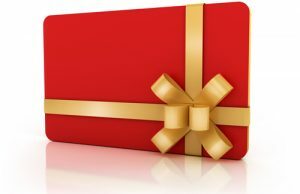 If you have further questions, please give us a call at (919) 872-0111.